The sad truth in inbound lead generation is, only 20% of the visitors to your website are converting. But if you want the remaining 80% to revisit your website in order to get a chance to present your offer again, then you should consider retargeting. Retargeting or remarketing, as referred by Google, helps build awareness for your brand, drive clicks to your website and convert visitors into prospects. For example, 5% of window shoppers were converted on their first visit to your website. Retargeting will keep track and bring back the remaining 95% of these visitors by displaying your retargeting ads when they search online and visit other sites. Retargeting can be done in multiple channels such as email, online advertising, and paid search. 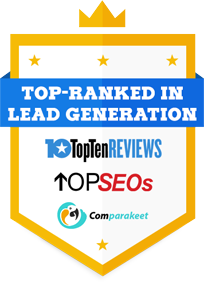 In order to nurture your leads and convert them into sales, you need to have a content with relevant information that your prospects are looking for. You can create a retargeting flow that matches with your lead nurturing campaign. For example, a lead nurturing campaign that is based on a specific trigger event that encourages your prospects to engage with your content or email campaign. With this tactics, prospects were able to provide their email addresses – ebook subscription or daily subscription to your content. 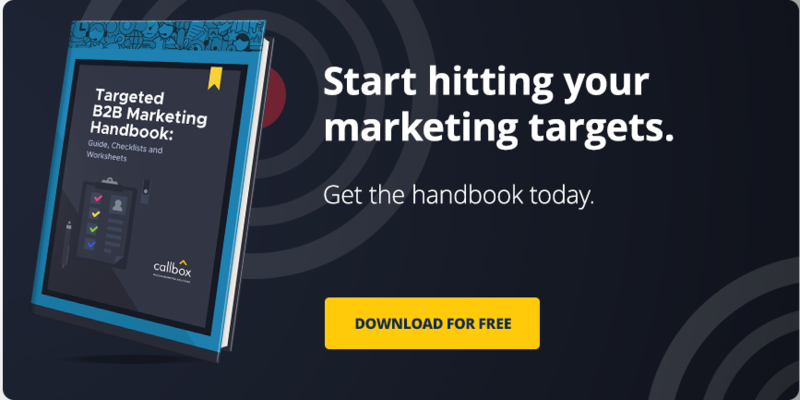 This retargeting tactic is used to reach out to prospects who failed to provide for their email address because they didn’t sign up for our ebook or newsletter that haven’t even provided an email address. This tactic allows you to retarget these prospects by placing a tracking cookie or a tag on a web page with banner ads on other sites or paid search. Retargeting is focused on the behavior of your prospects. The banner ads where you lead your visitors to different pages in your conversion funnel should have relevant message that your prospects want based on where they are right now in their buying cycle. This tactic is focused on retargeting website visitors based on the actions they take on your retargeting message that has links to a video or the service page of your website. The only issue with retargeting ad campaigns is that your prospects can see your ads on multiple sites they are and will visit. Having a spreadsheet to keep track of your ad retargeting campaign will help you make sure your prospects won’t feel they are being stalked by your ads. If you are getting high traffic to your site but not converting much, then you should consider having a retargeting campaign. With these 5 tactics, you’ll start running a campaign with results that are looking good.